The National Park Service (NPS) recently proposed making substantial, troubling changes to the rules that govern nominations to the National Register of Historic Places. 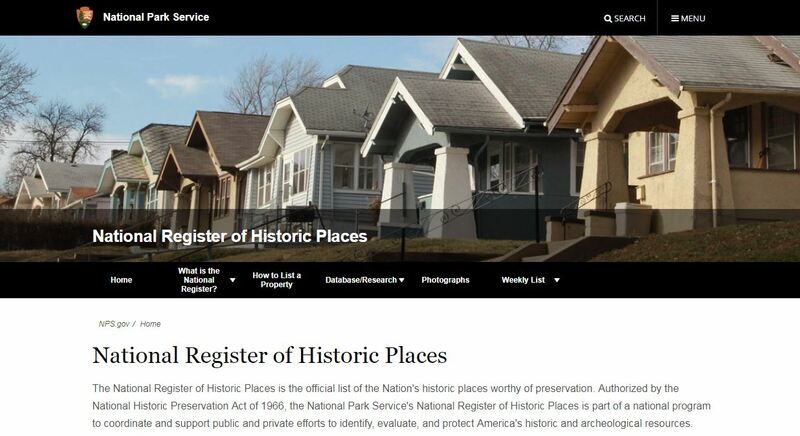 The National Register is an important repository of information about the nation’s historic places that also serves significant regulatory purposes. Section 106 of the National Historic Preservation Act (NHPA) requires consultation for federal undertakings that could affect properties listed or eligible for listing on the National Register. 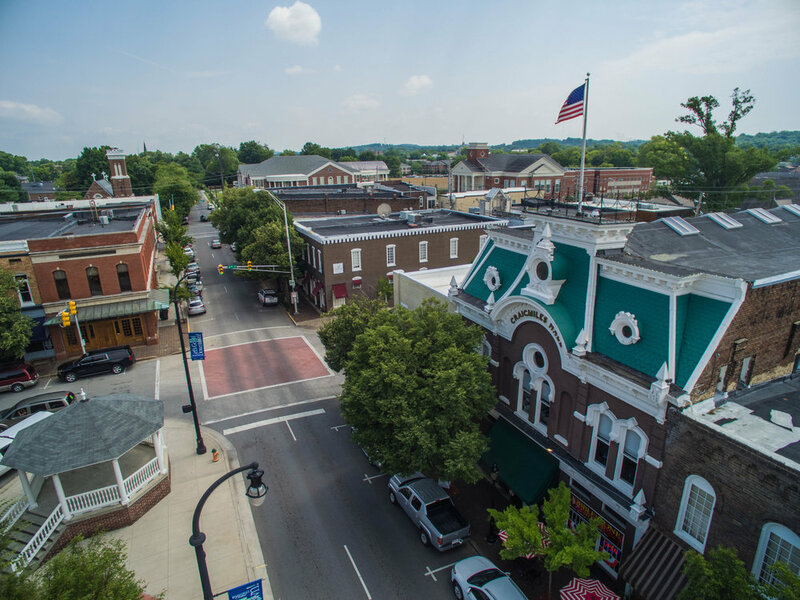 Properties listed on the National Register are also eligible to access federal historic tax credits (HTCs) to support revitalization efforts. The NPS’ proposed rule changes would primarily concern National Register nominations of federally owned properties and the process whereby property owners in historic districts object to nominations. The NPS is soliciting public comments on this proposed rulemaking until April 30. The notice of rulemaking states that the new regulations are proposed in part in response to minor amendments made to the NHPA in December 2016, which created a process for federal agencies to use when nominating federally owned properties to the National Register. They were intended to clarify the role of federal agencies and ensure that state historic preservation officers (SHPOs) and local governments are provided a specific opportunity to comment on federal nominations. The newly proposed rules, however, go far beyond what the 2016 amendments require. They designate federal agencies as the exclusive channels for any National Register nomination of a federal property. Thus, if a federal agency were not supportive of a designation, it could simply choose not to act. This inaction would prevent the National Register nomination from moving forward, effectively creating a federal pocket veto. This would be a sharp departure from the current process, and its impacts would be dramatic. Nominations of historic districts involving large land areas with significant federal ownership could be stopped entirely. On public lands, where the current administration has renewed emphasis on oil and gas development, landscape listings could be halted. The federal pocket veto could also interfere with the ability of SHPOs to nominate historic districts that include federal properties, potentially resulting in historic districts “gerrymandered” to carve out federal properties owned by unsupportive agencies (such as the U.S. Postal Service)—even if those federal properties are part of the district’s historic core. This federal pocket veto could also substantially interfere with the availability of HTCs within urban areas and Main Street communities, since HTCs require National Register listing. In short, this rule change would hamper the ability of residents, SHPOs, and preservation-minded real estate developers to influence National Register listing decisions in their own communities. The ability of federal agencies to block nominations under the new rule would also extend to National Register eligibility determinations. Current regulations allow the Keeper of the National Register at the NPS to make eligibility determinations about federal properties without first receiving a specific request from an agency. The Keeper’s eligibility determinations can reverse federal agency or SHPO decisions. This provision would be deleted under the proposed regulations. As a result, the Keeper would not be able to make eligibility decisions without a specific request from a federal agency and would apparently not be authorized to disagree with the federal agency’s views on eligibility. This is important, because the Section 106 process applies when federal activities could adversely affect historic properties that are listed on or eligible for listing on the National Register. Many significant historic sites are eligible for the National Register and deserving of consideration under Section 106, but the time and resources needed to complete the steps for a formal nomination are not always available. Ensuring that National Register–eligible historic properties are fully considered in Section 106 reviews protects properties even where time and other resources are in short supply. This proposed rule would have severe consequences for the integrity and effectiveness of the Section 106 consultation process by preventing the Keeper from making eligibility determinations. The NHPA provides that a National Register historic district nomination can be defeated by a majority of private property owners within a proposed district by filing objections. But the NPS’ proposed regulation would allow the private owner(s) of “a majority of the land area” [emphasis added] within a proposed district to defeat the nomination, even if a majority of the owners do not object to it. This would contradict the statutory language of the NHPA—which provides no authority to measure the “majority” based on “land area”—as well as the fundamental principle of one person, one vote. Those who own more property but do not represent a majority of the owners should not be allowed to veto a National Register nomination. This change to owner objection requirements could also make it more difficult to use the HTC, which requires National Register listing, as opposed to mere eligibility. Allowing a minority of property owners within a historic district to block its National Register listing would prevent all property owners within that district from accessing the HTC. This would severely limit an important incentive for private investment in historic preservation and revitalization within our communities. The proposed rule changes are also likely to have substantial impacts on National Register decisions for historic properties significant to tribes. The NPS failed to engage in any tribal consultation prior to proposing these rule changes, claiming that, under Executive Order 13175, “tribal consultation is not required because the rule will not have a substantial direct effect on federally recognized Indian tribes.” This is simply false. Tribes often have traditional cultural connections to historic sites on federal lands, and the proposed changes could adversely affect their ability to protect sacred sites with enormous cultural and spiritual significance. The NPS also failed to consult with other federal agencies or SHPOs in developing the proposed rule. As a result, concerns from the agencies and states that would have to comply with these new rules were not considered. The proposed rule changes are likely to create a host of both intended and unintended barriers to good preservation outcomes, and now is the moment to oppose them. Express your concerns, and stand up for the integrity of the National Register! Submit comments on the proposed regulations by April 30. Your voice counts! Agencies are required to consider public comments during the rule-making process. Make it local. In your comments, include examples of how the proposed regulations are likely to interfere with preservation successes in your community. Also, think about examples of a successful National Register listing, Section 106 review, or HTC development project that would have been thwarted by the new rules. Share information with other historic preservation advocates. Share this post with colleagues and others in your network, and encourage them to submit comments by April 30. Sharee Williamson is associate general counsel for the National Trust for Historic Preservation. Elizabeth S. Merritt is deputy general counsel for the National Trust. Want to talk with other preservationists about this issue? Visit this thread on Forum Connect.